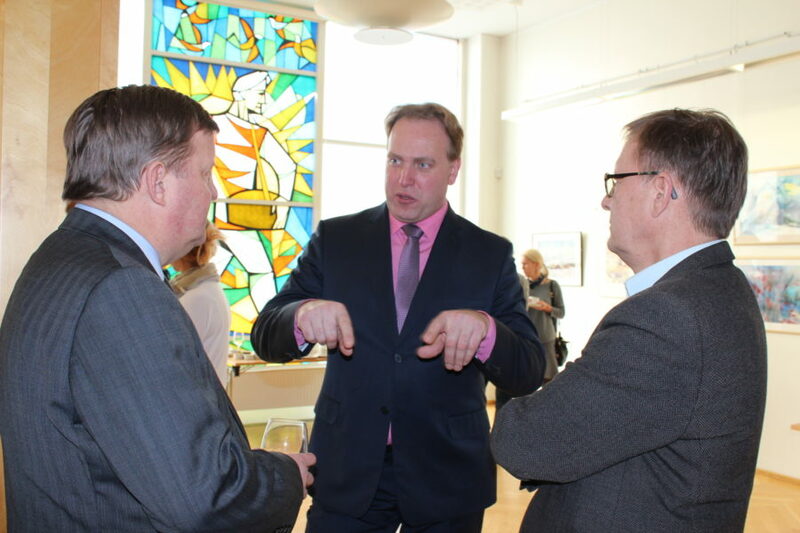 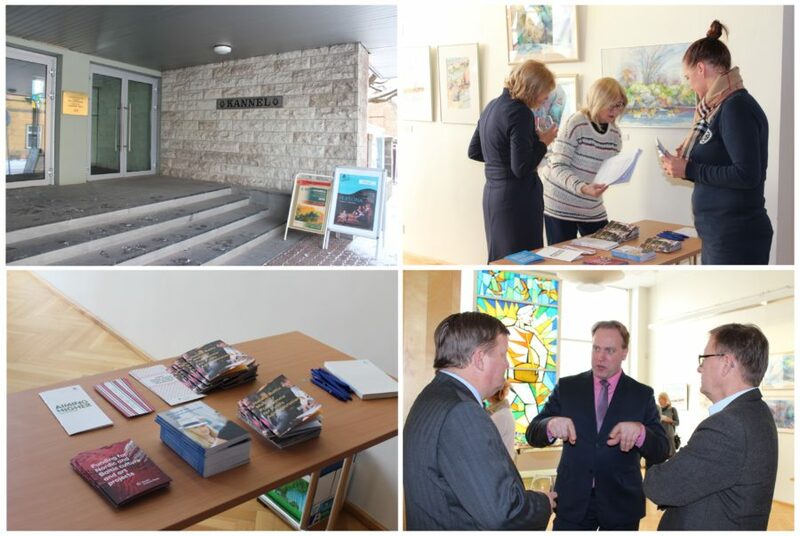 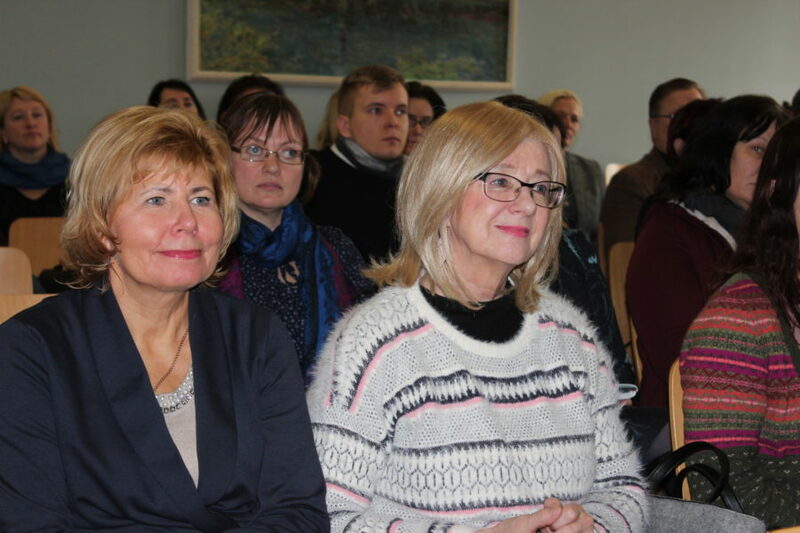 NordenBladet – Nordic Council of Ministers is introducing subsidy programs for cooperation with the Nordic countries, by carrying out information meetings in various towns around Estonia. 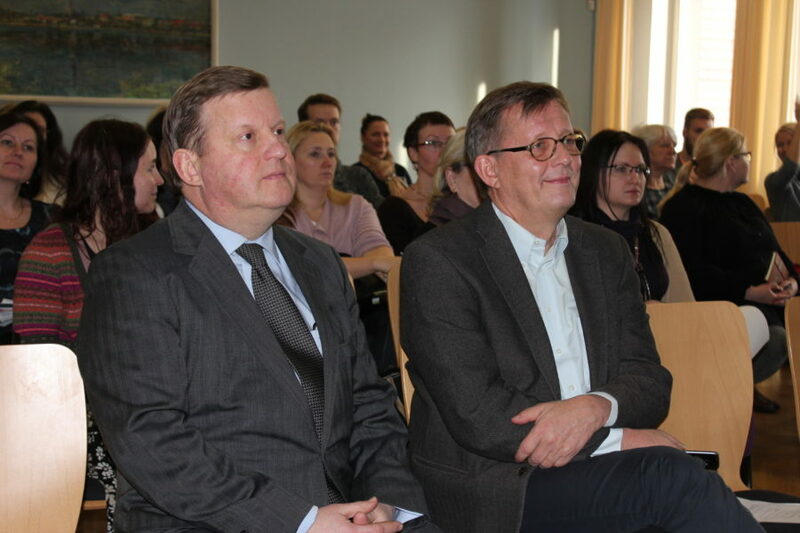 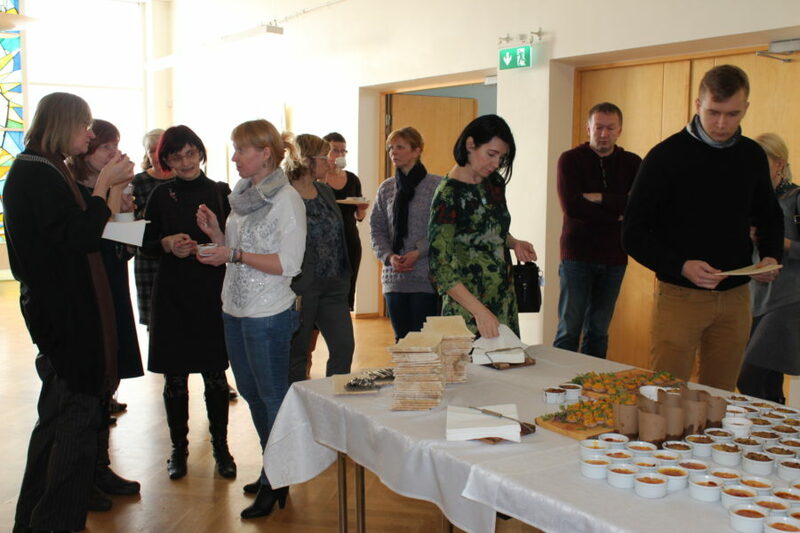 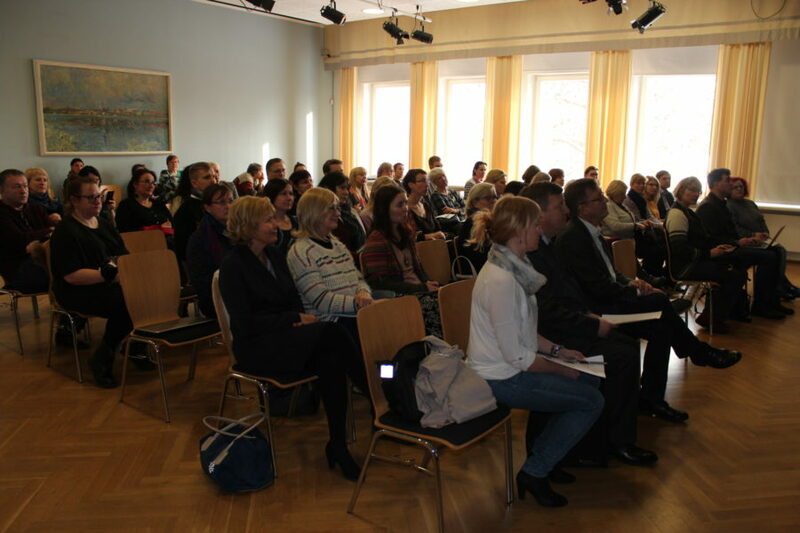 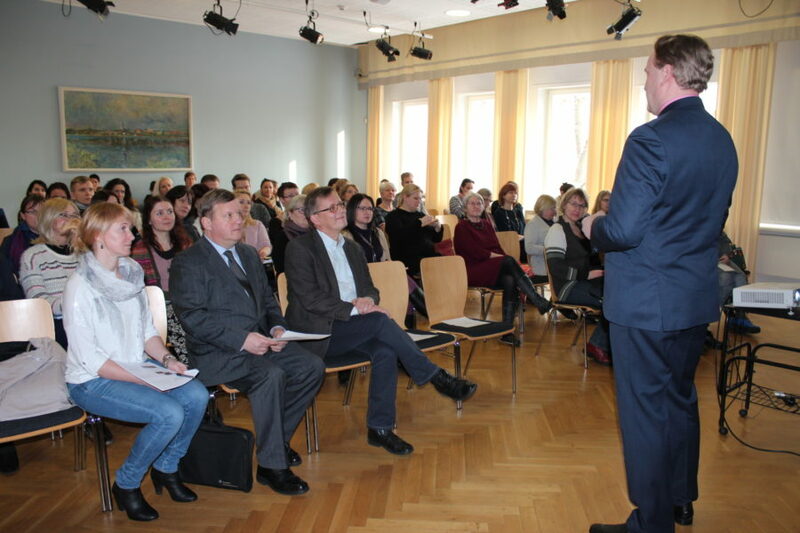 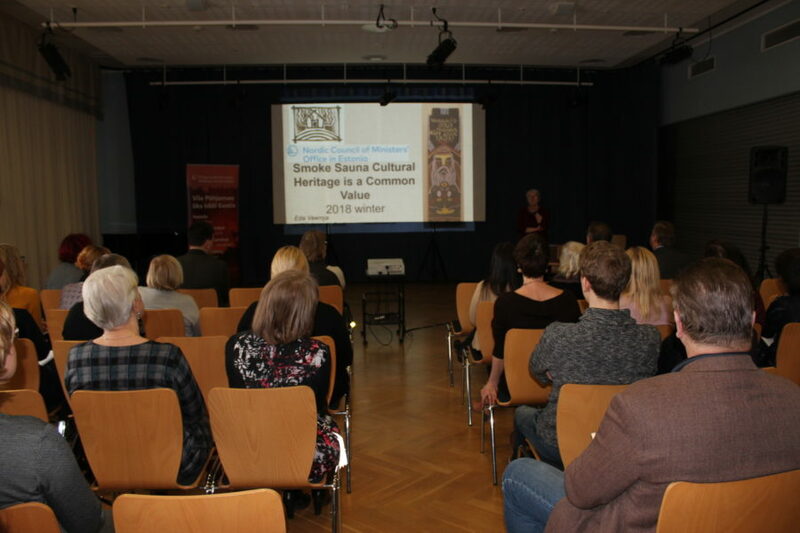 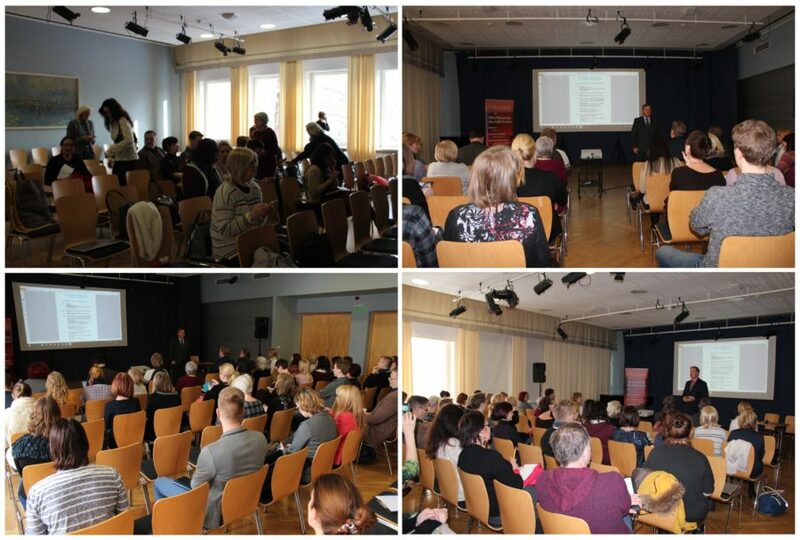 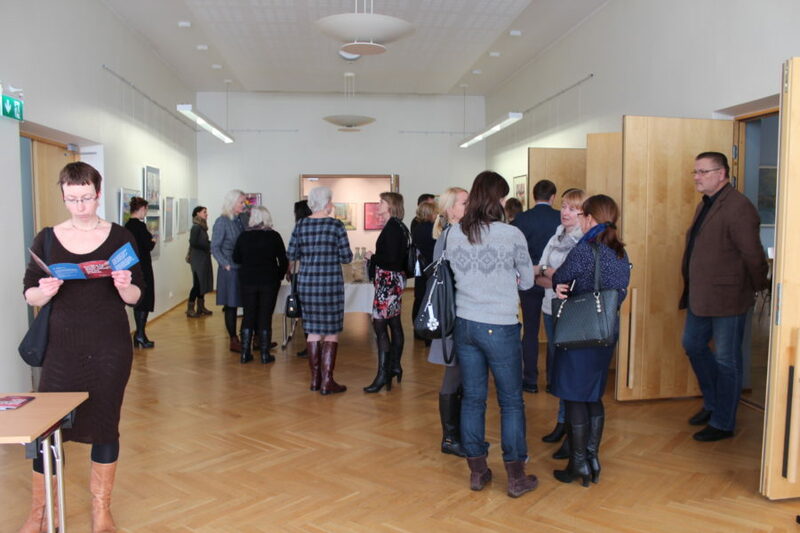 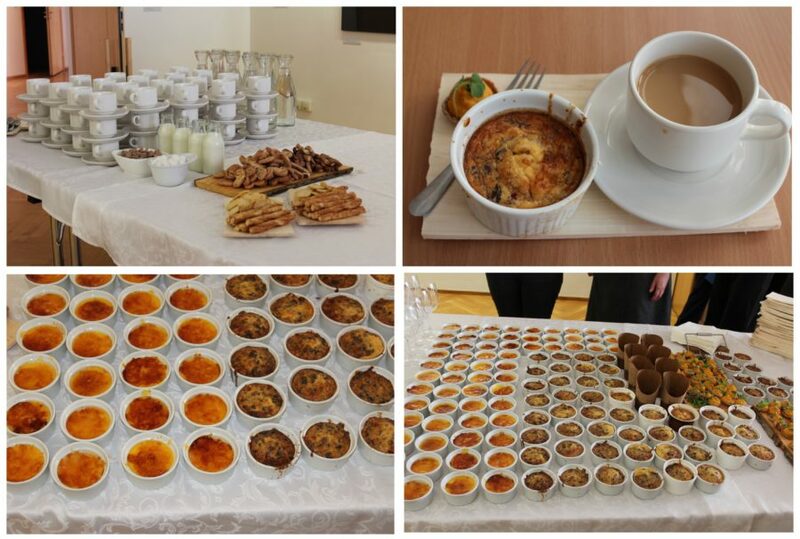 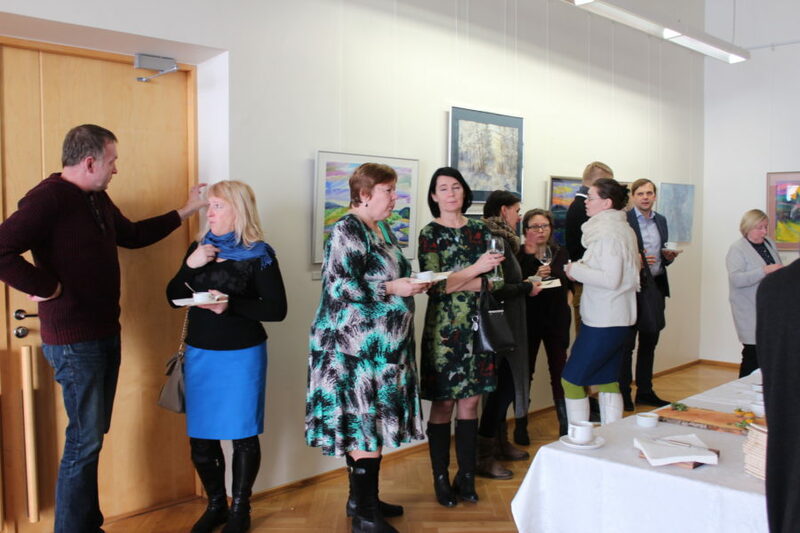 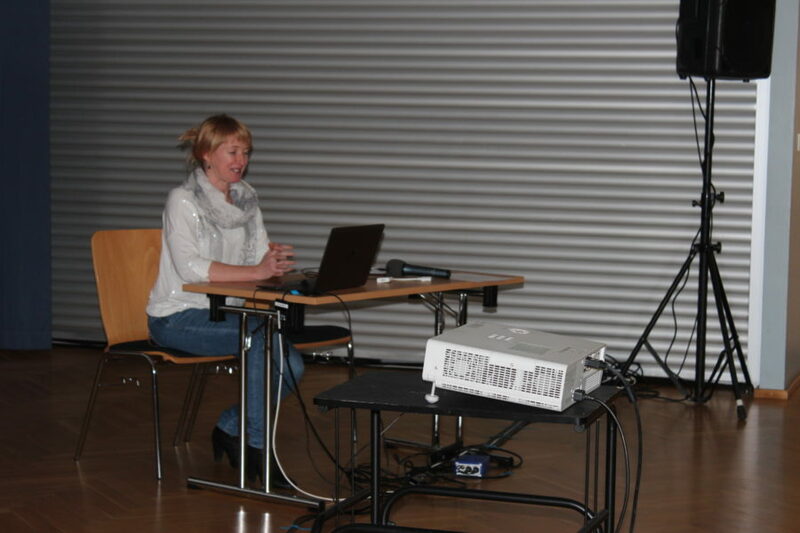 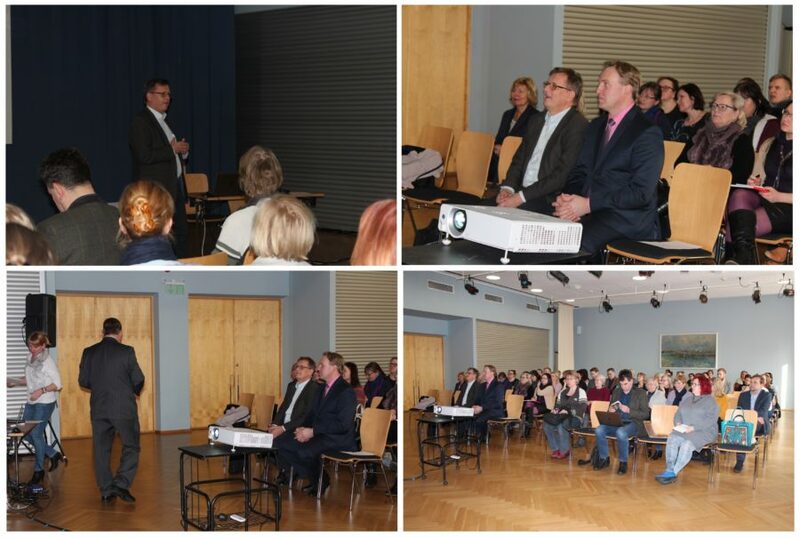 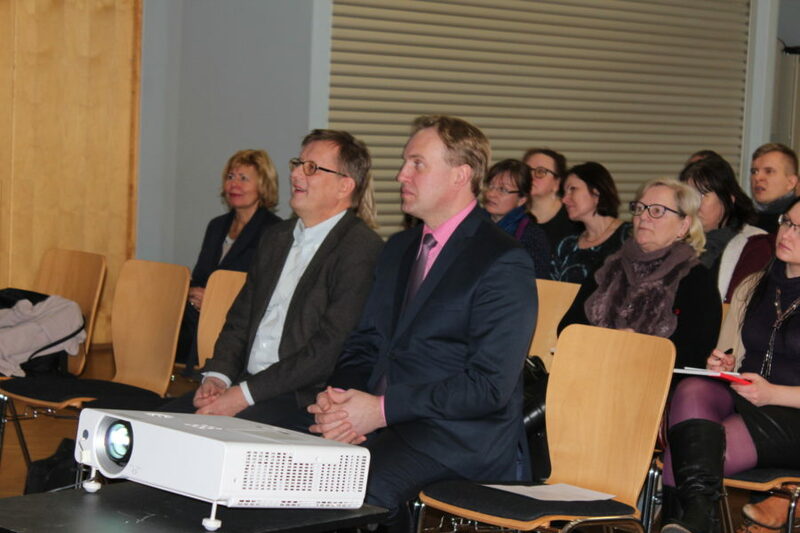 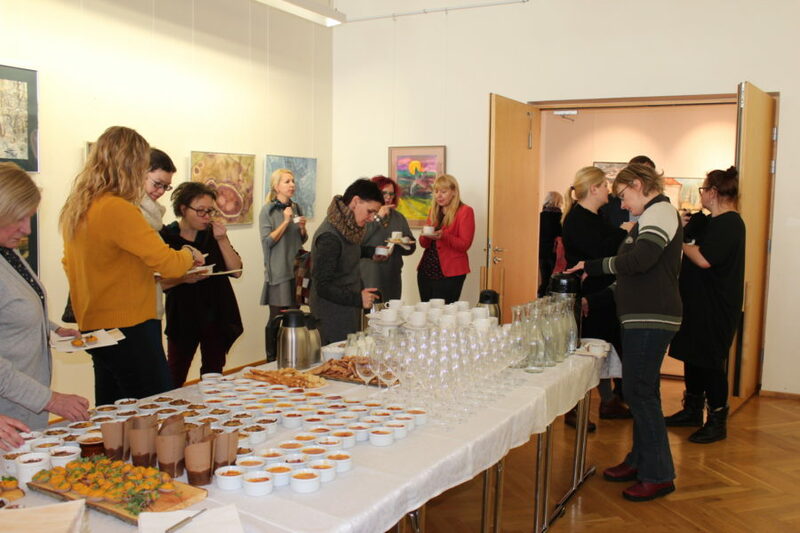 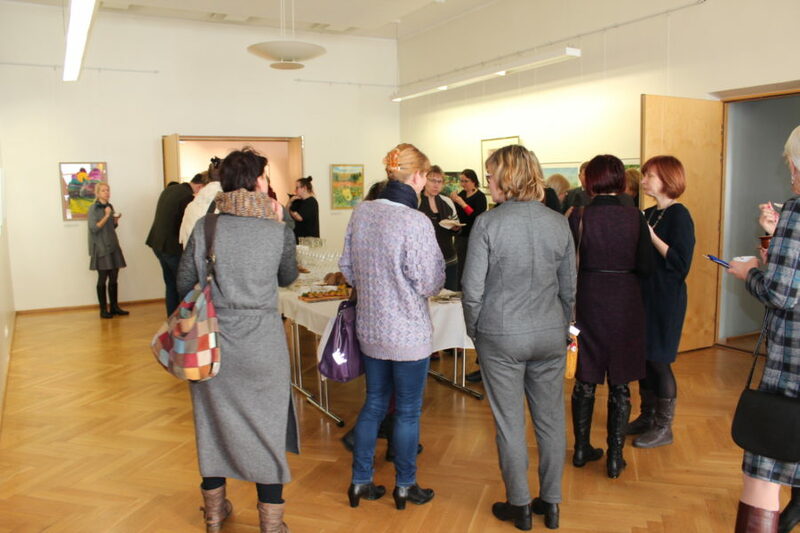 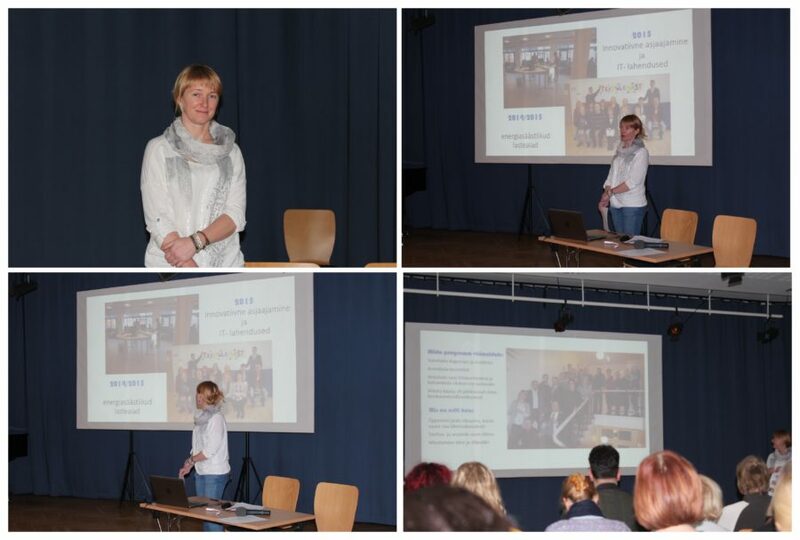 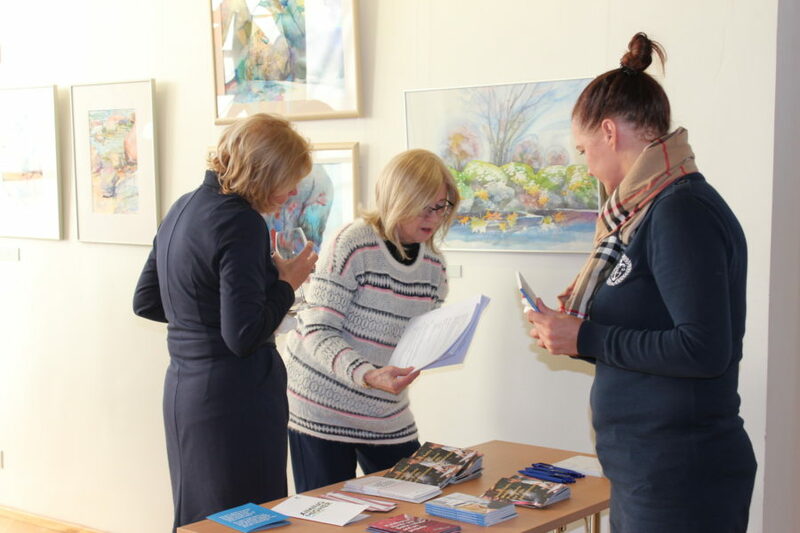 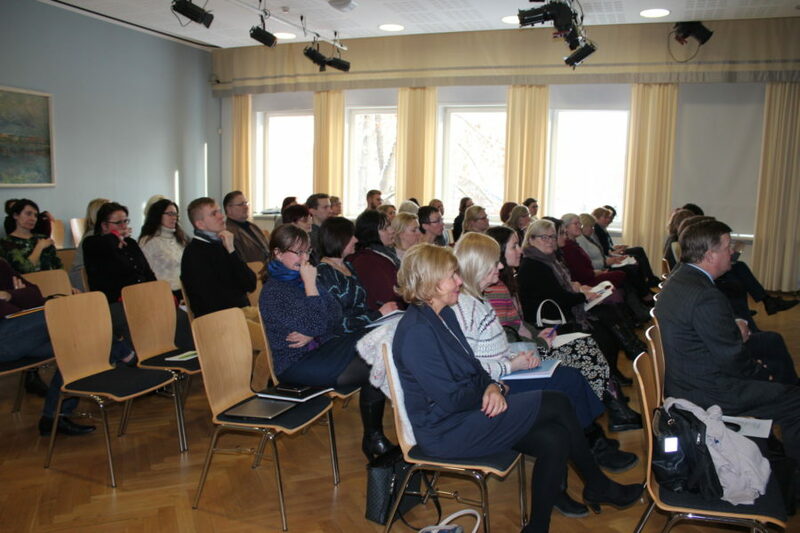 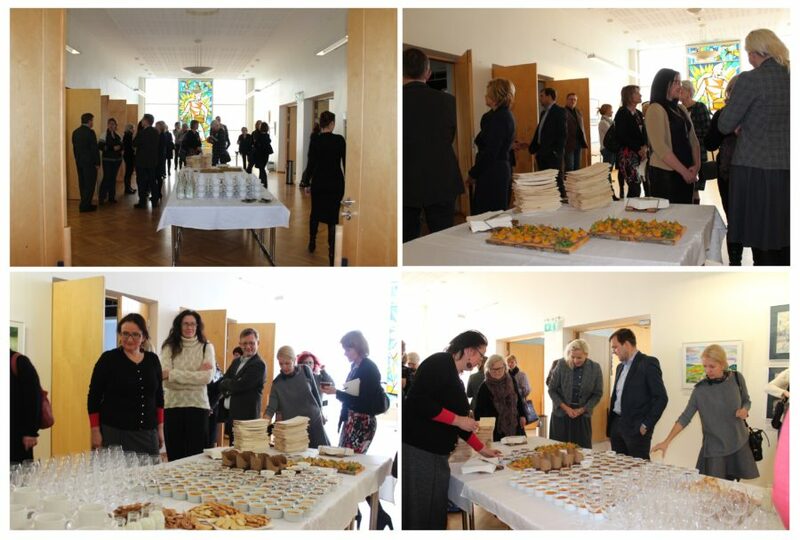 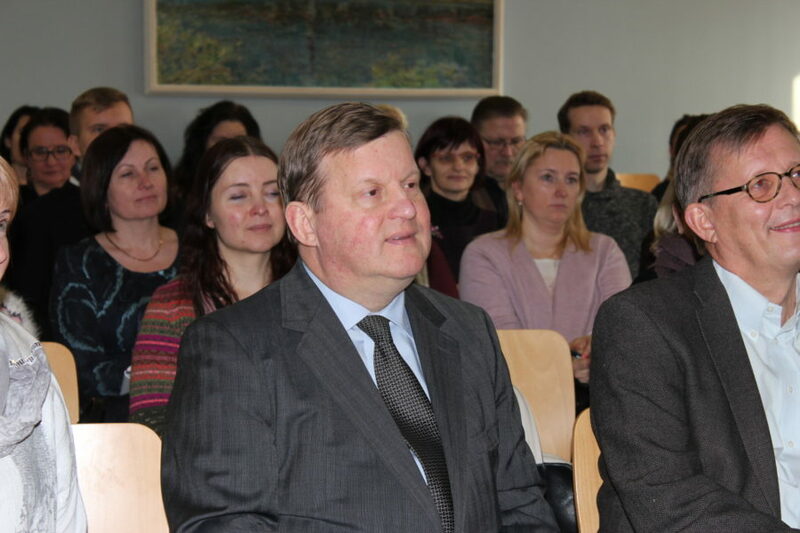 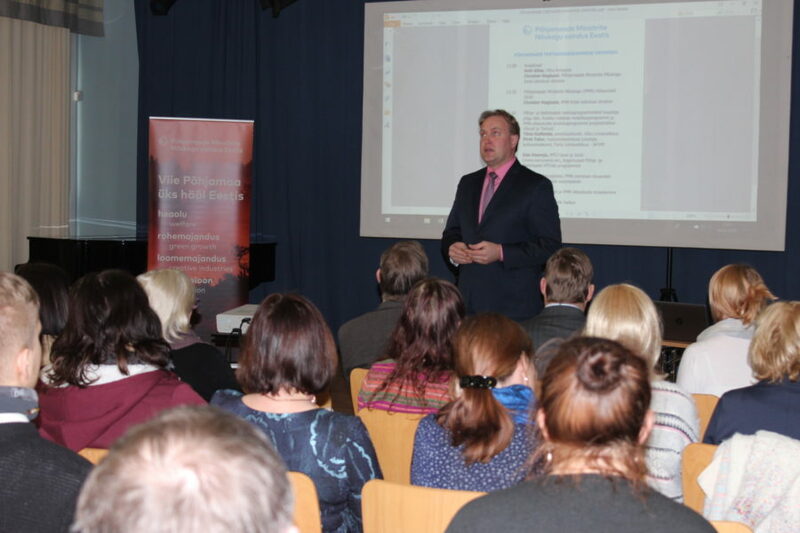 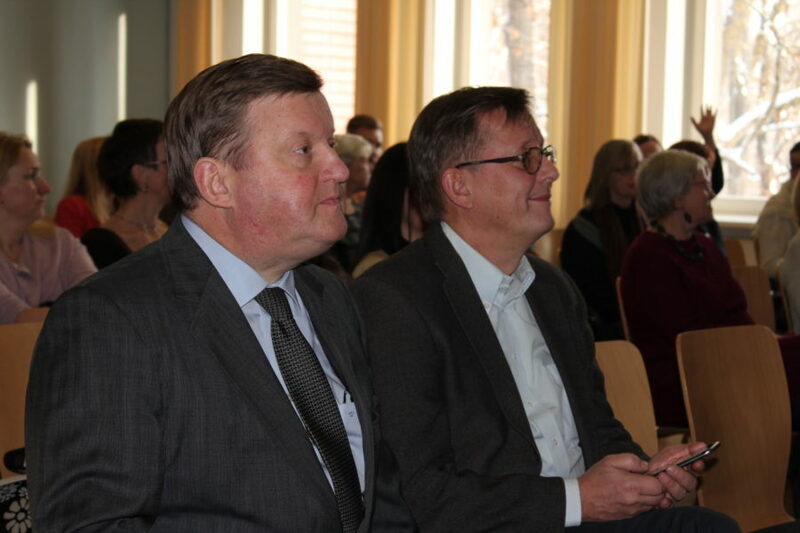 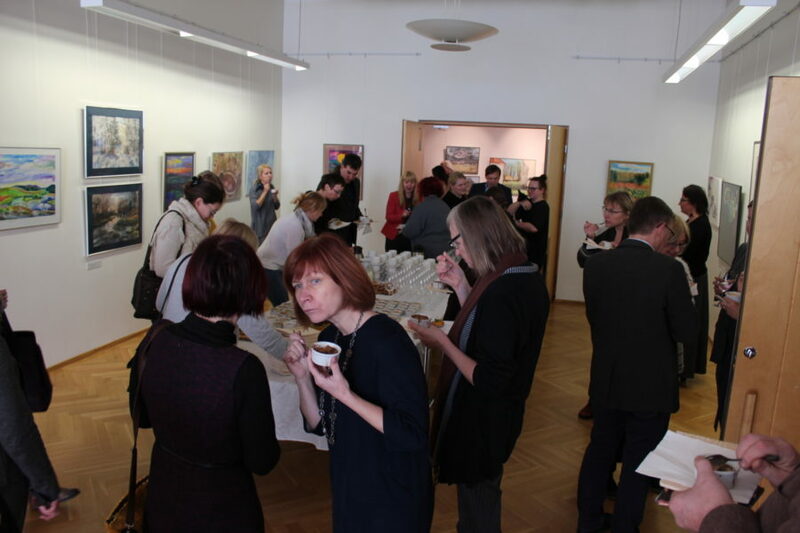 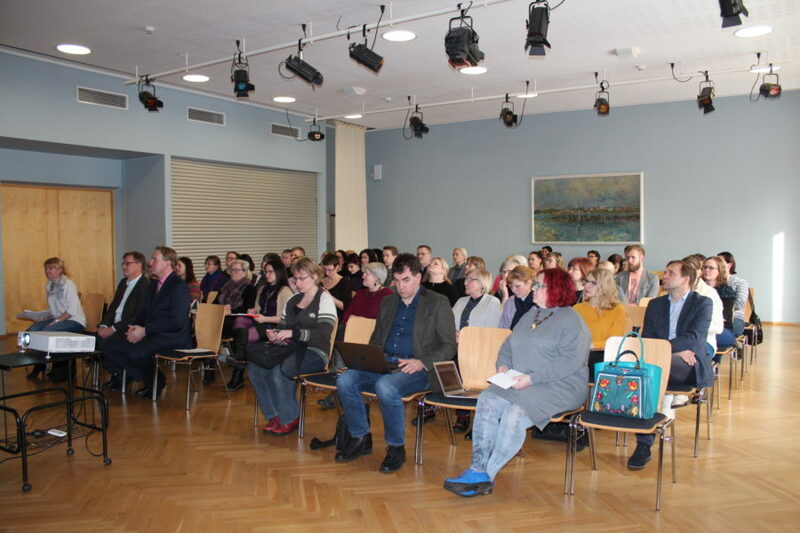 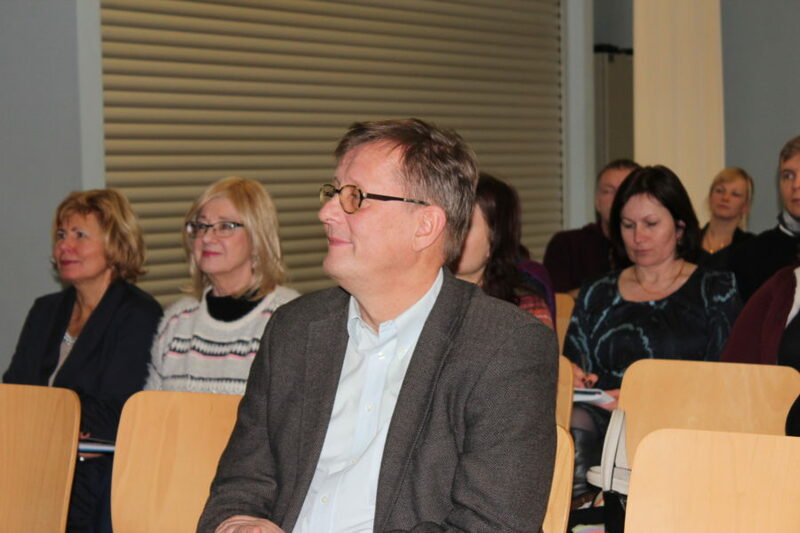 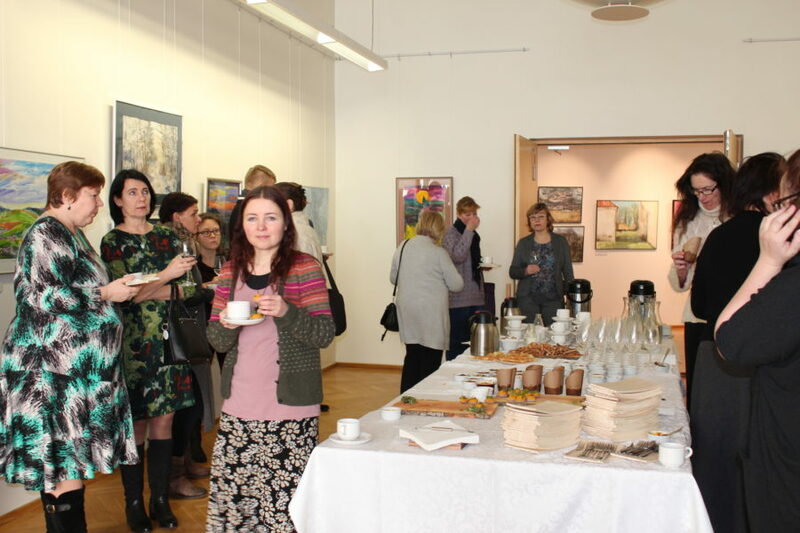 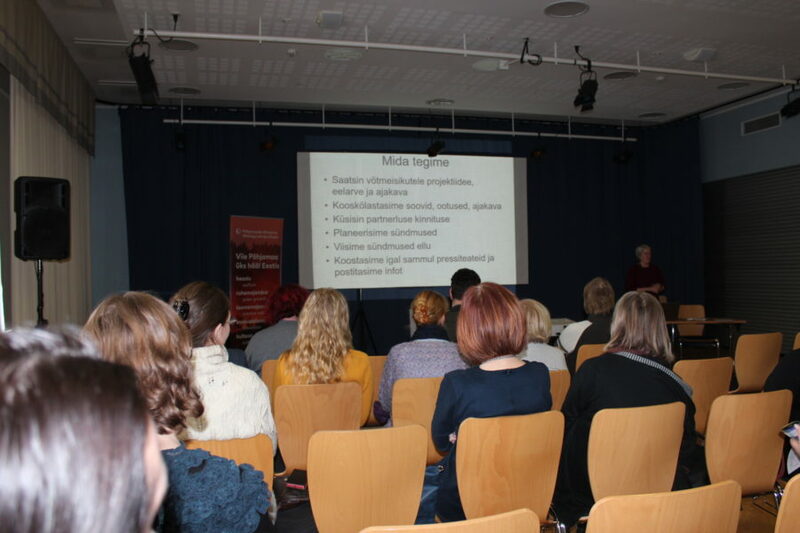 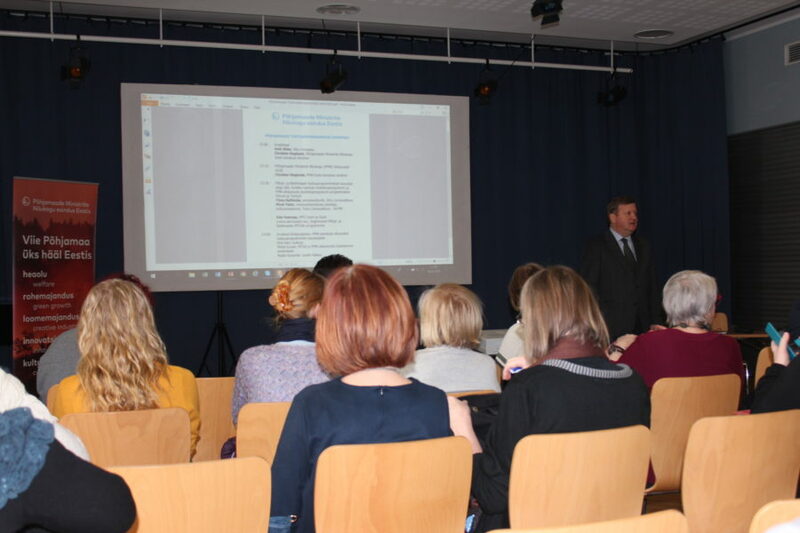 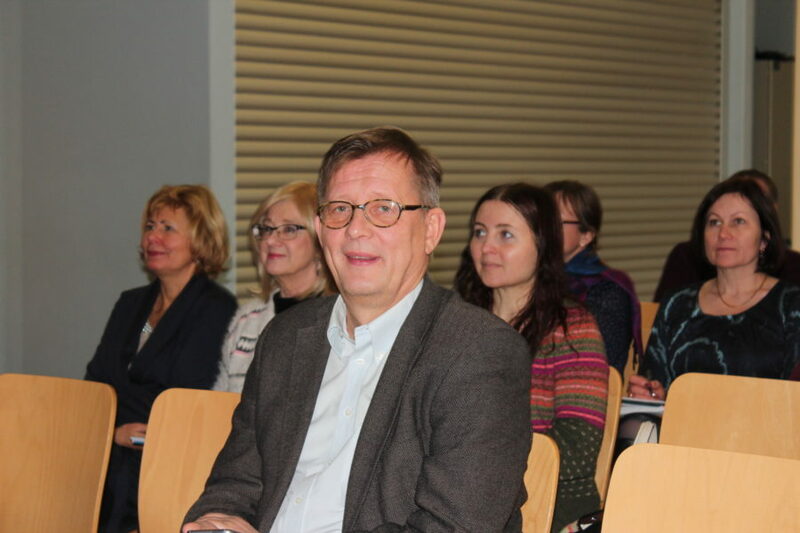 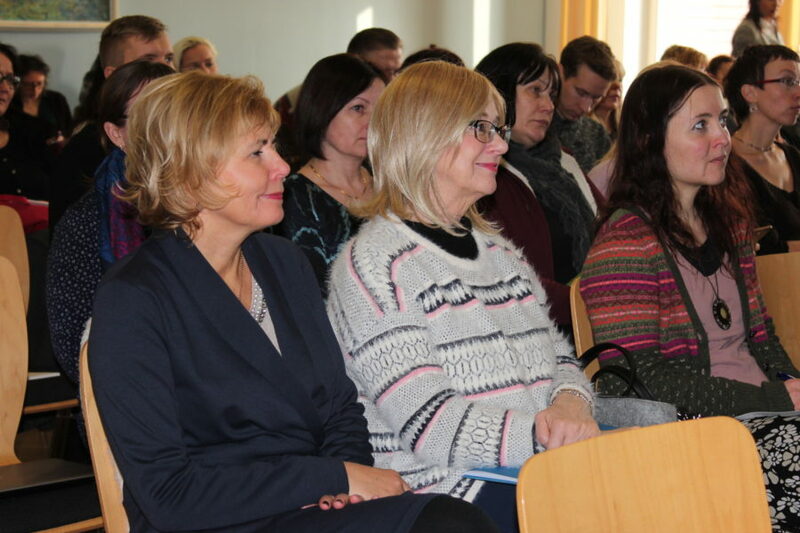 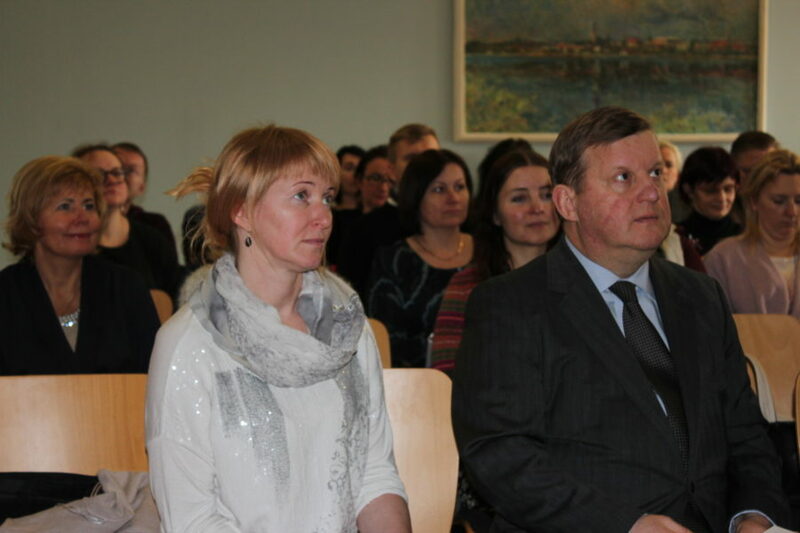 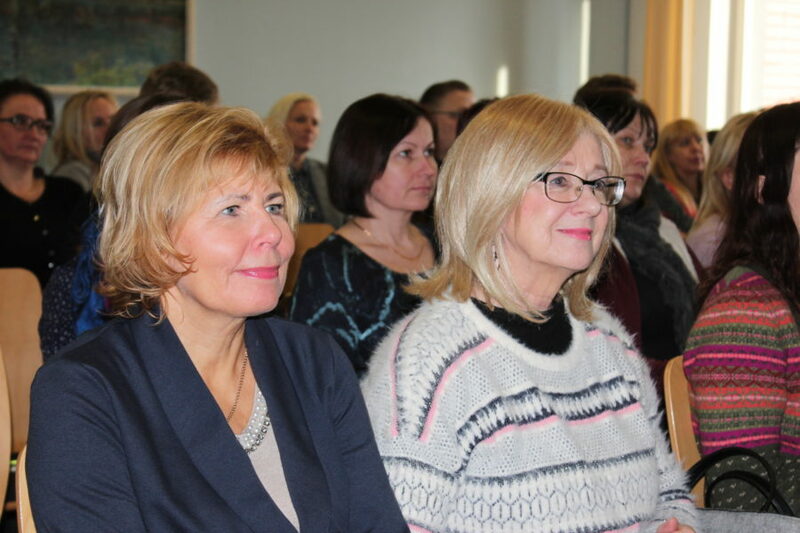 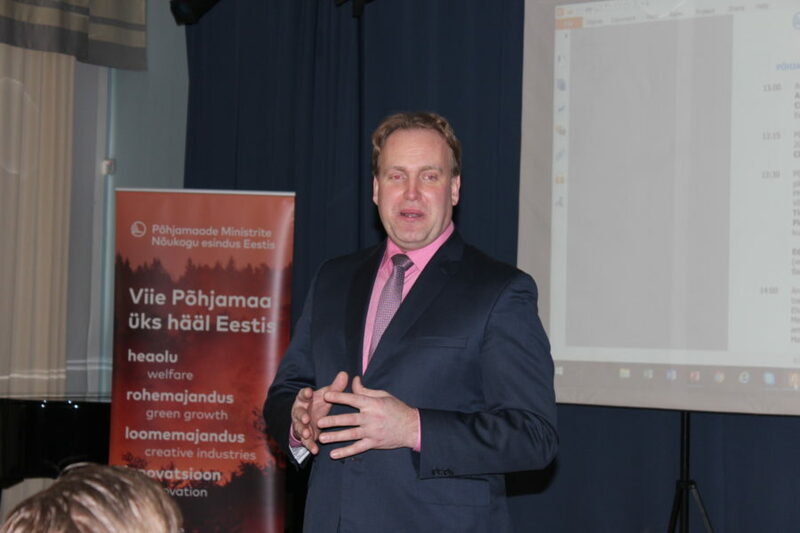 Yesterday, 6 February there was an information day in Võru cultural house Kannel (Liiva 13). 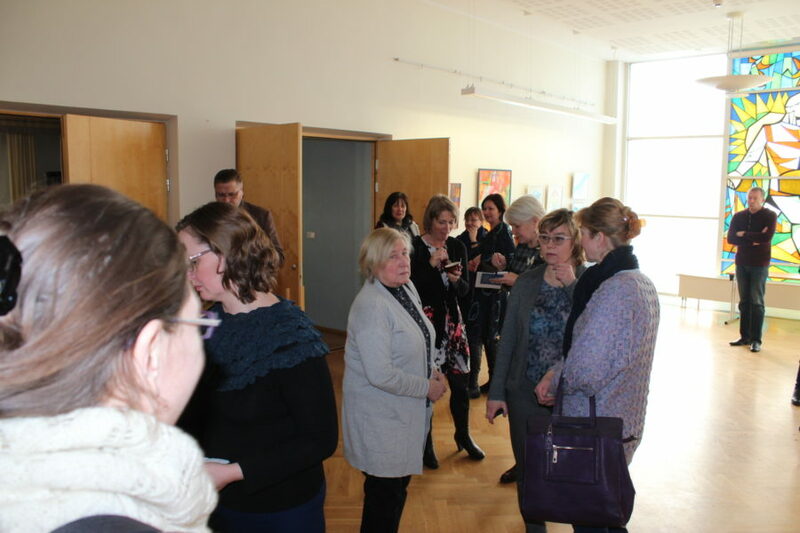 NordenBladet reflects on the event, conveying to you a resume of what took place at the workshops, together with an exclusive gallery about the information day. 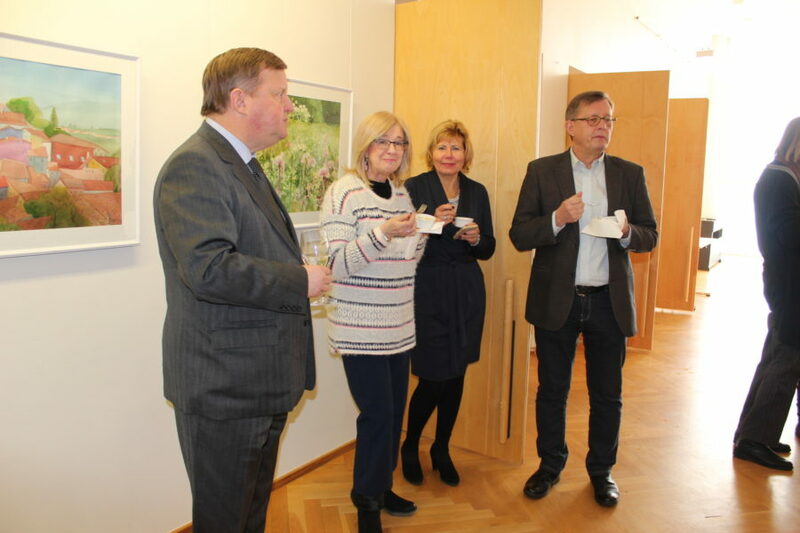 – introduction to the Nordic Council of Ministers and an overview of its representational structure and function in Estonia in 2018. 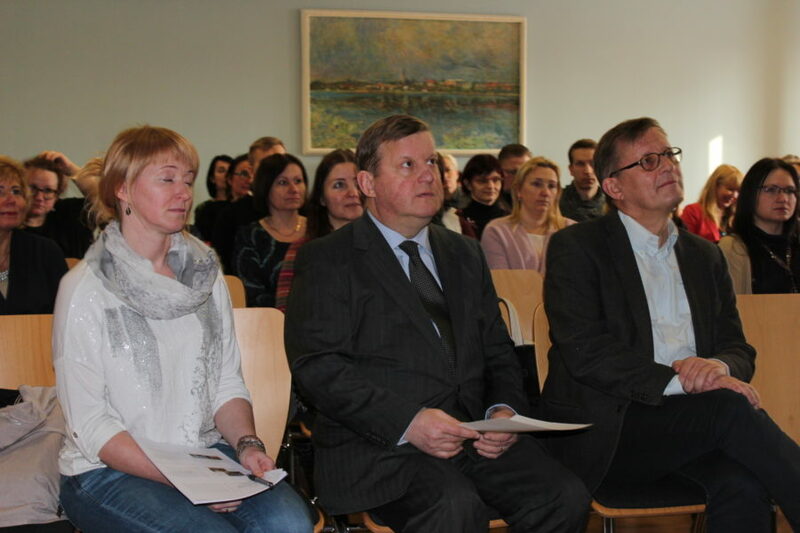 The opening speeches were given by Anti Allas, mayor of Võru city, and the head of Nordic Council of Ministers branch in Estonia, Tartu, Madis Kanarbik, and the director of the Nordic Council of Ministers local agency, Christer Haglund, introducing the Nordic Council of Ministers mission for the year 2018. 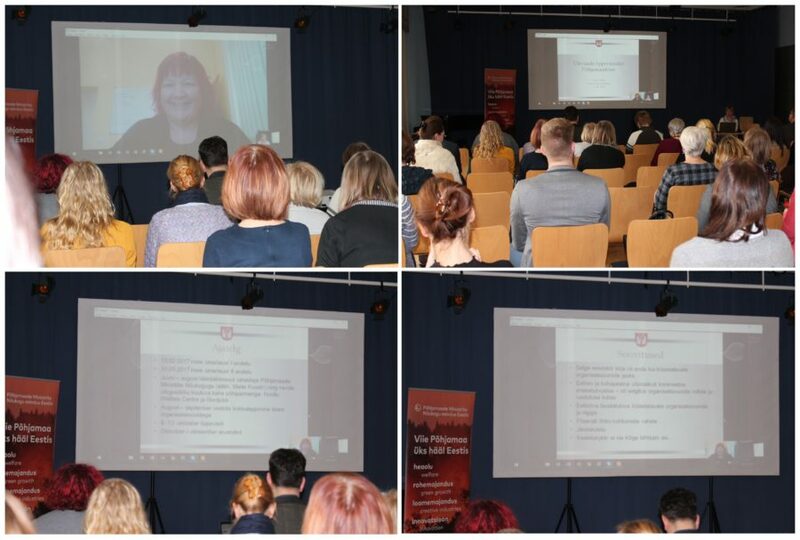 There was a speech by Võru municipality development advisor Tiina Hallimäe about best practices, via Skype connection there was also an overview about best practices by Piret Talur, head of Tartu municipality culture department youth service, and Eda Veeroja, head of the NGO Sann and Süük, gave an overview about the Nordic and Baltic NGO program. 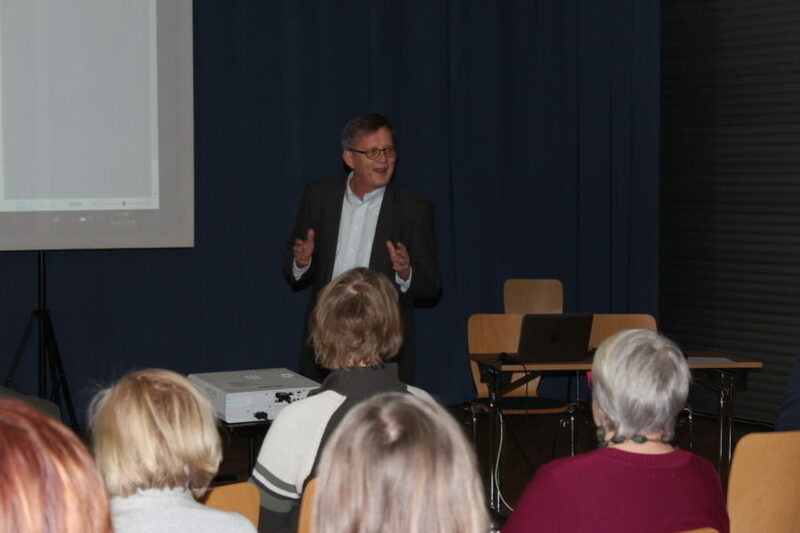 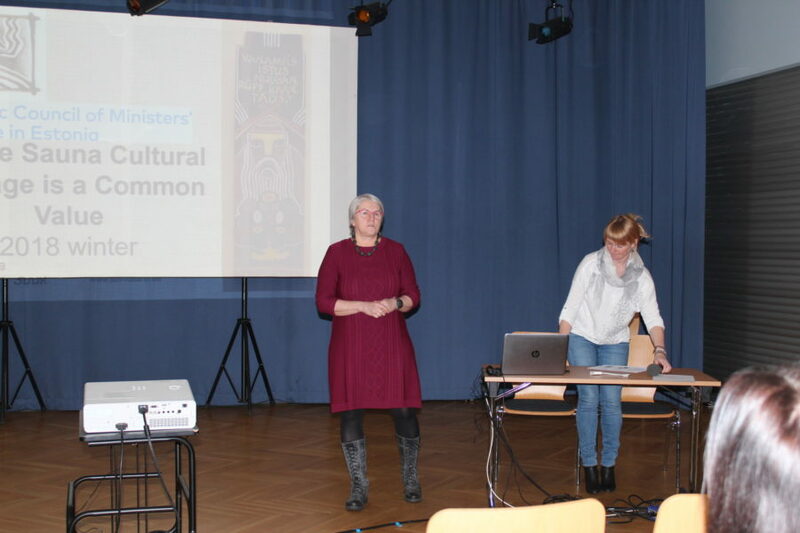 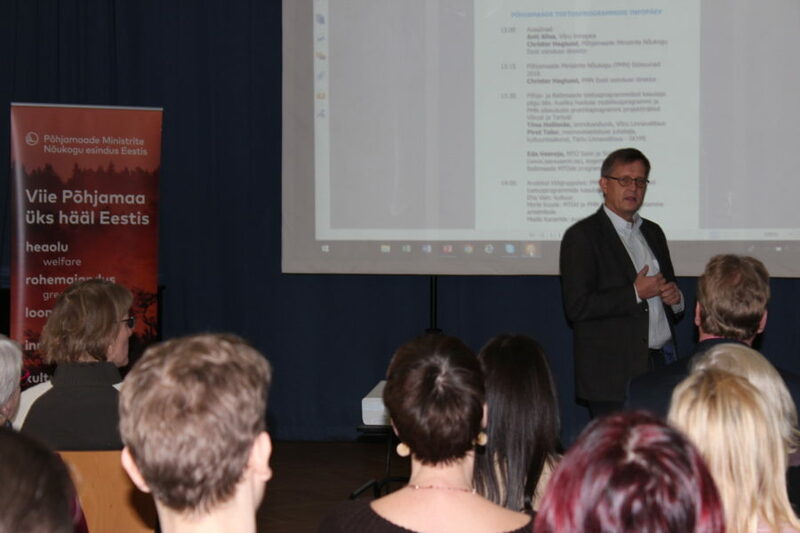 The workshops were enriched by beneficial guidelines by the Nordic Council of Ministers officers Eha Vain (culture), Merle Kuusk (NGOs and study visits for officials to branch offices of NCM), and Madis Kanarbik (public administration).